I took a nice walk along the Salmon River yesterday, and I did not expect to see any mushrooms because it has been way too cold. But this little guy surprised me, and deserved his photo taken. On another note, thanks to everyone that stopped by last week and checked out my "Best of 2013" post. I received a few requests for a calendar featuring the chosen photos, so I posted one for purchase on Etsy! If you purchase the calendar before midnight on Tuesday January 7th, enter the coupon code SHIP2014 at checkout and receive free shipping! The calendar can be found here. Great photo! The mushroom is so nice and delicat. Lovely light and colour. 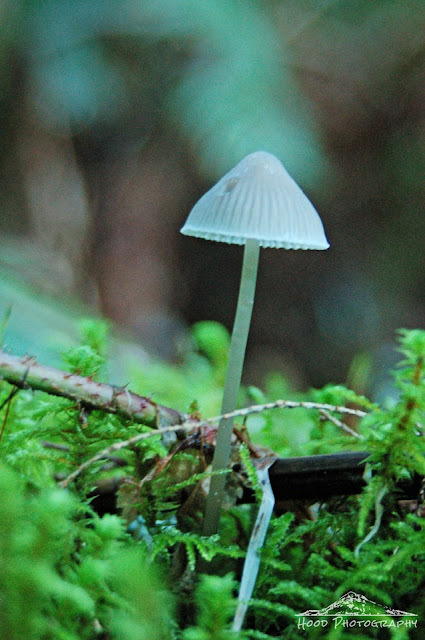 Wonderful shot of the tiny mushroom. That is one beautiful delicate looking thing. It has an unusual color to it, a pretty dainty mushroom. Great shot! Lovely image. Somehow I missed you on Etsy. Curious. Going to look now.